Always good to see what’s coming and get it on the TBR list. 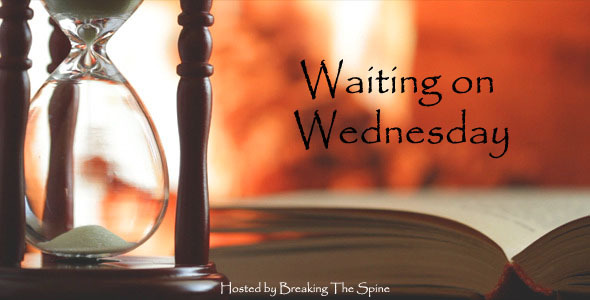 Waiting on Wednesday is a meme I’ve participated in for years which lets readers share their excitement for books coming out soon, and this week my pick is for a series which I’ve been enjoying for the last few years. Anyway, the novel I’m eagerly awaiting is . . . This amazing epic fantasy debut is perfect for fans of Robin Hobb and Naomi Novik.